Living Area: 1880 sq. ft. This Home Is Light And Bright And Move In Ready! This Home Has 3 Bedrooms, 2 Full Bathrooms, And A Lot Of Living Space. This Home Has Crown Molding, Ceramic Tile, And Tons Of Natural Light. This Home Has Beautiful Curb Appeal And A Large Backyard Living Space. 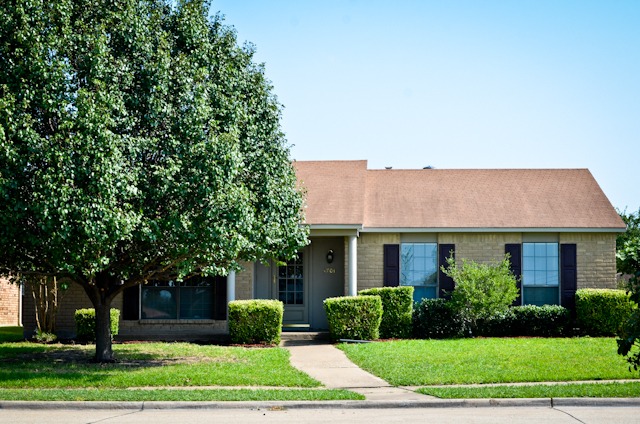 This Home Is Across The Street From A Park And In Walking Distance To An Exemplary School. This Home Will Not Last Long!